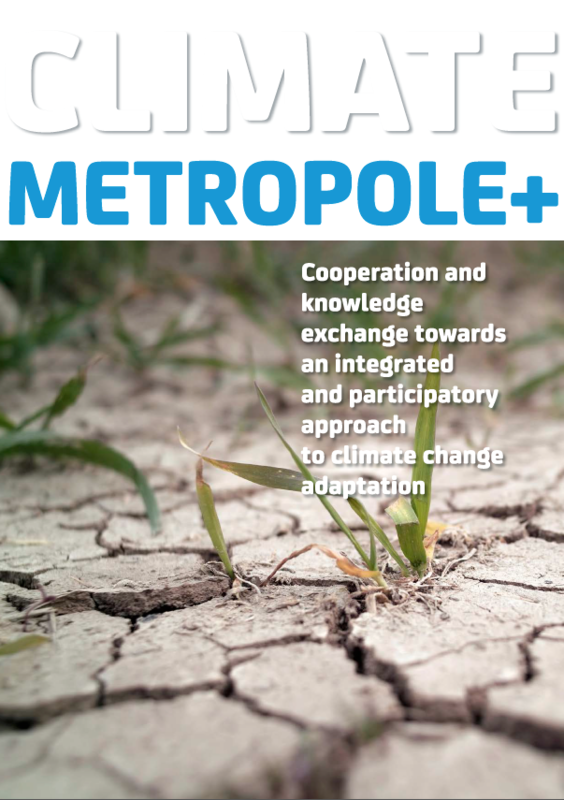 Climate-Metropole +: cooperation and knowledge exchange towards an integrated and participatory approach to climate change adaptation was presented at the final conference of Climate Metropole + held at the Metropolitan Area of Barcelona on 18th November 2016. Climate Metropole+ is an initiative of the Barcelona Metropolitan Area (AMB) and Metropolis in cooperation with Berlin Metropolis, Lyon Metropole and Liverpool City Region. The aim of Climate Metropole + is to exchange experiences and generate knowledge regarding adaptation to climate change in metropolitan areas. The project was launched in June 2015 and ends in December 2016. Merience provides the technical assistance of the project.